Government Senator Aubyn Hill has accused the opposition People’s National Party (PNP) of trying to “stop the progress” by withdrawing its support from the states of public emergency (SOEs) last December. Hill made the comment on Friday as he made his contribution to the state of the nation debate in the Senate. He was using part of the slogan ‘don’t stop the progress’ which is often used by the PNP during election campaigning. Senator Hill also accused the PNP of exposing poor and vulnerable Jamaicans to the criminal element. 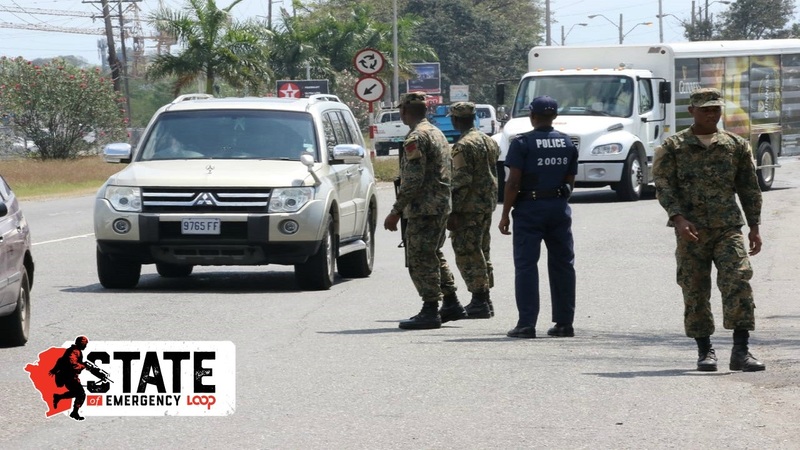 “On a life or death issue, the PNP…withdrew its support and really exposed the weak, the vulnerable and especially the poor to the brutality and mayhem that criminals serve up,” Hill charged. “To use their words Mr President, they literally are trying to stop the progress with their withdrawal of support from the SOEs which have saved so many hundreds of lives…”Hill added. Stung by the statement, opposition senators Lambert Brown and Sophia Frazer-Binns both rose on a point of order and accused Hill of misleading the Senate and the country by stating that the parliamentary opposition had made the statement. “Mr President I would ask Senator Hill to provide the name, the person and where that statement was made,” Frazer-Binns insisted. “A statement as serious as that is quite damaging and ought not to be made in the Senate,” she added. However, both her, and Senator Brown were ignored by Senator Hill and Senate president, Tom Tavares-Finson. Senator Hill continued his presentation during which he further taunted the opposition when he stated that three former national security ministers under various PNP administrations - K.D. Knight, Dr Peter Phillips and Peter Bunting - were abject failures who presided over high murder rates during their various tenures. "Of Knight, who served as security and justice minister between 1989 and 2001, murders doubled under his watch and continued under Phillips who replaced him,"Hill said. 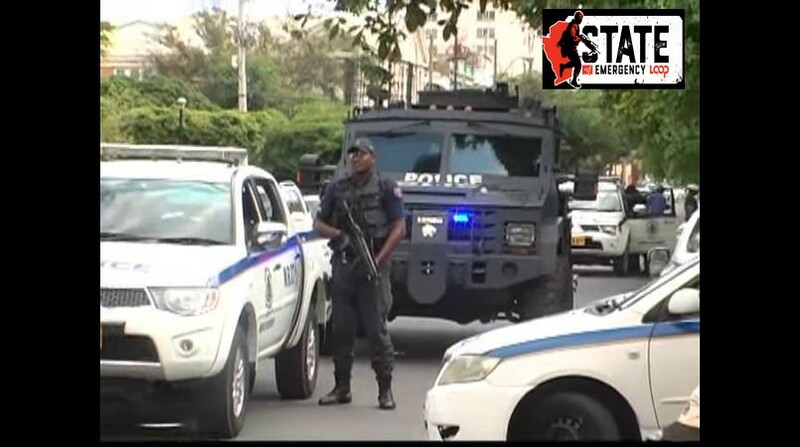 He said Phillips, who is now opposition leader, "lacks the moral authority to speak on issues of national security as murders reached a record high under his watch in 2005," Hill said. Hill claimed murders were out of control under Bunting’s watch. “It is my considered view that Jamaicans should buy no political or security product or advice from the failure-ridden firm of Knight, Phillips and Bunting,” said Hill. 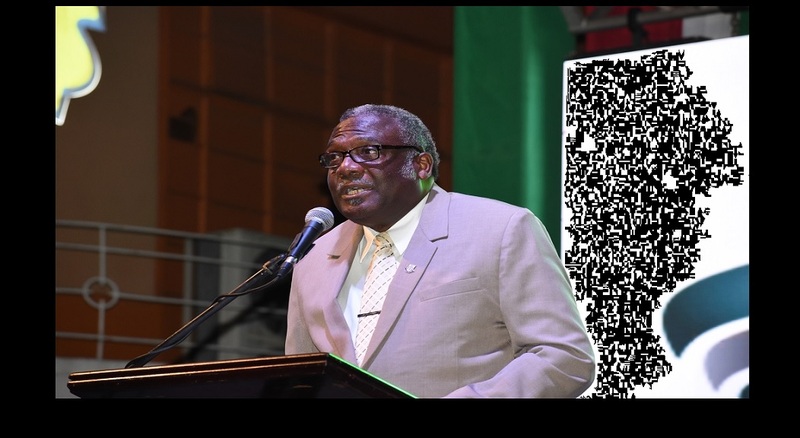 “What we find and see is failure, failure and more failure by the PNP firm of Knight, Phillips and Bunting on the dreaded murder issue, compared to success and success through the SOEs established by the Andrew Holness administration,” Hill stated. When he made his contribution to the debate, Senator Knight told Hill that he had gotten personal during his presentation and had spoken some falsehoods. 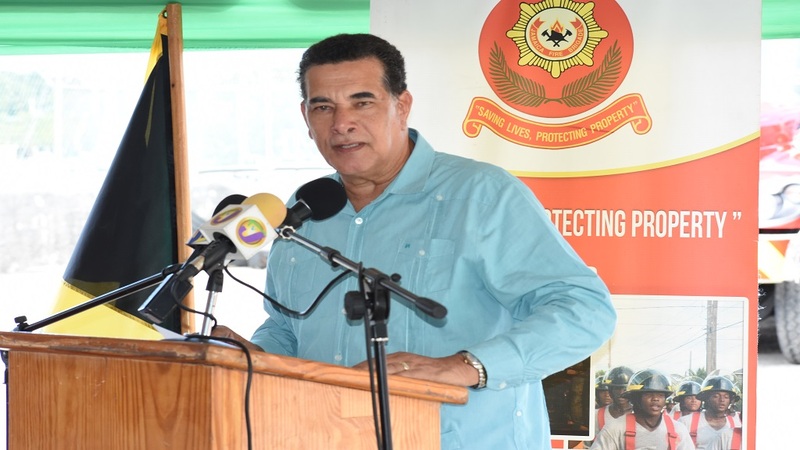 Knight reeled off statistics over the past three years which he said proved the JLP had failed to rein in murders despite the SOEs which were implemented in 2018. “In 2016 we had 1,350 murders. I suppose one would have to say under a failed minister. In 2017 we had 1,644. I suppose we would have to say under a failed minister,” Knight said sarcastically. He added that “in 2018 we had 1,287. I suppose we would have to say under a successful minister,” Knight said with more sarcasm. “Tell the Jamaican people that in our society we have reached the point where when we have almost 1,300 persons murdered (in 2018) we regard that as a success story. That is an ambitionless approach,” said Knight to applause from his opposition colleagues.